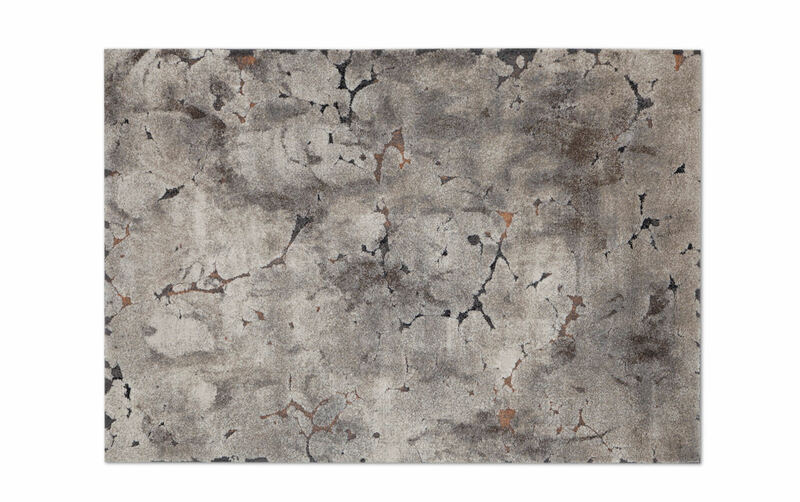 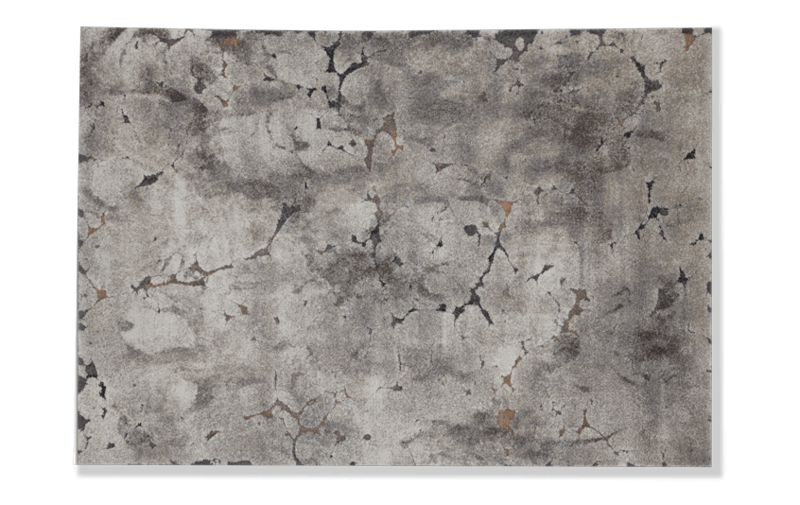 Add urban style to your space with my Concrete Rug! 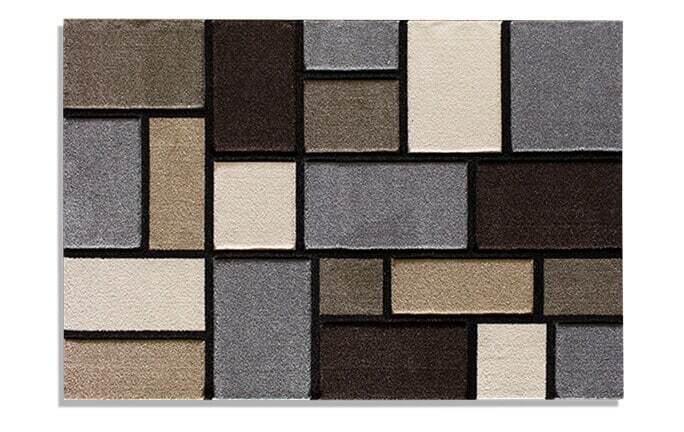 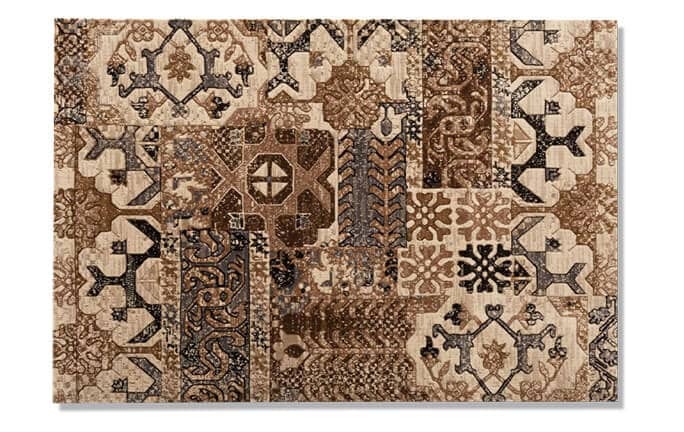 This three dimensional area rug has a unique design with warm earth tones of gray, brown, ivory, taupe and rust. 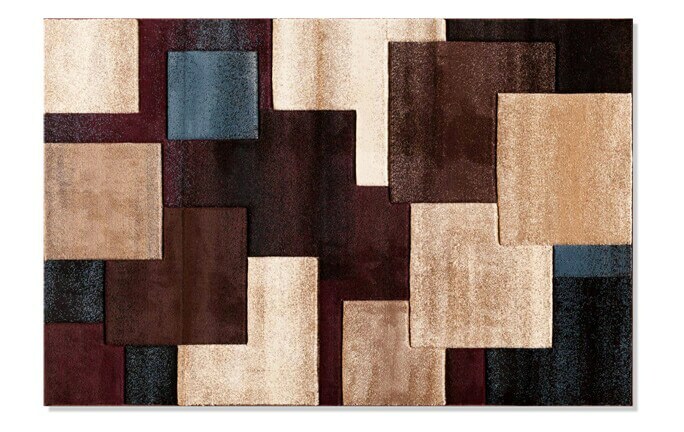 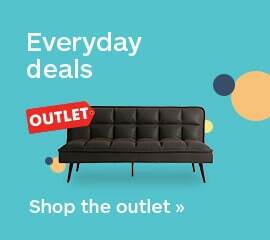 The dimensional effect makes a statement in any room while providing a cozy feel!